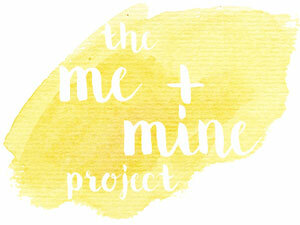 This is my first The Me + Mine Project post, linking up to Dear Beautiful. As you know from my last post we spent the first week of the Easter break on holiday in Iceland for 4 nights. This meant we actually managed to get some photos of all four of us taken (mostly by other tourists at some of the sites) that weren’t selfies, although there were still a fair few of those. Now we are home I am keen to get our next adventure planned which will be a trip to see my sister in Dubai but we also have a long weekend in the Lake District planned with friends and Disneyland Paris booked for Eden’s birthday next year.